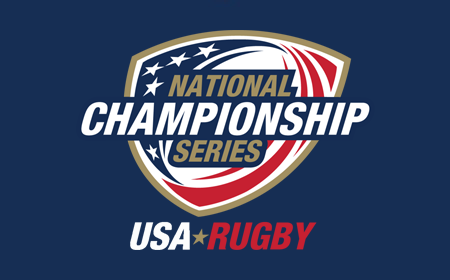 LAFAYETTE, Colo. - The venues for the 2017 USA Rugby College XVs National Championships and 2017 USA Rugby College 7s National Championships have been announced. 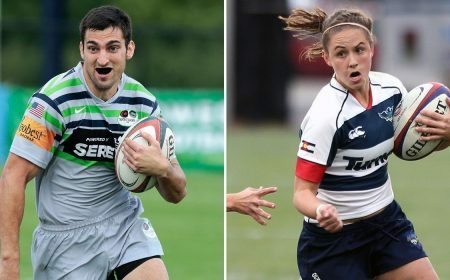 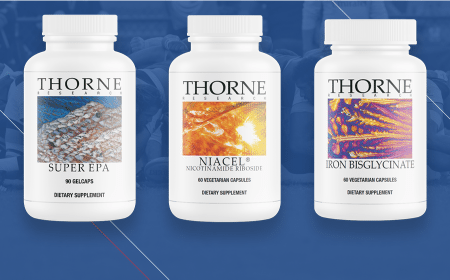 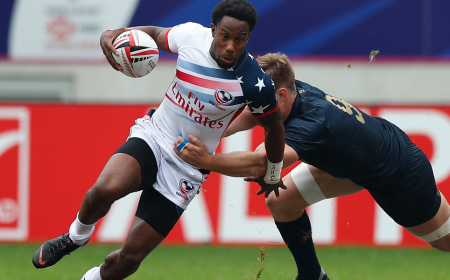 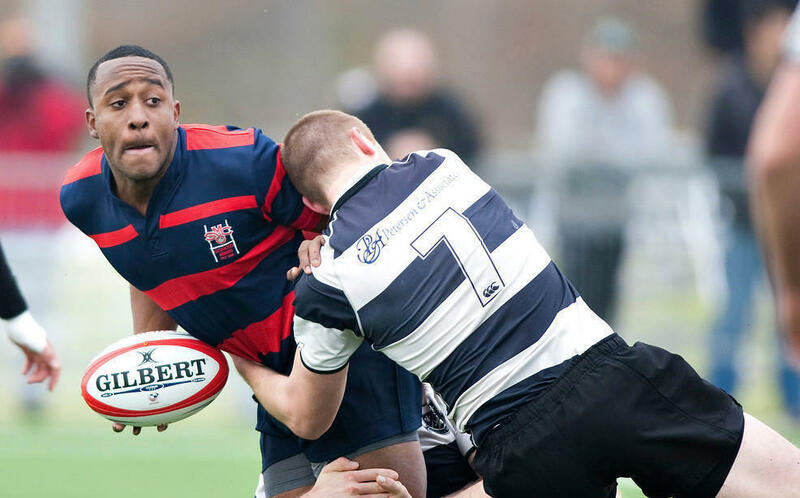 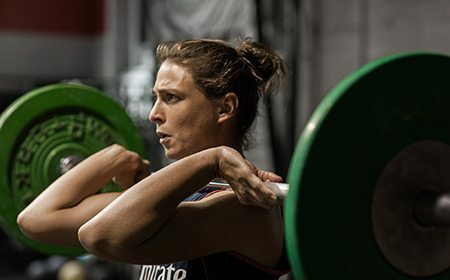 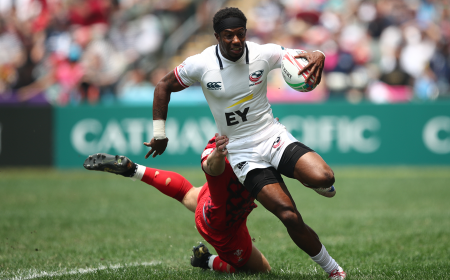 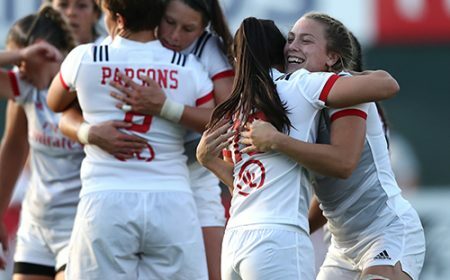 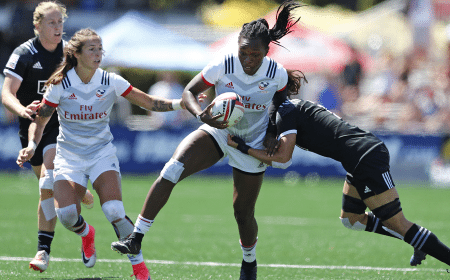 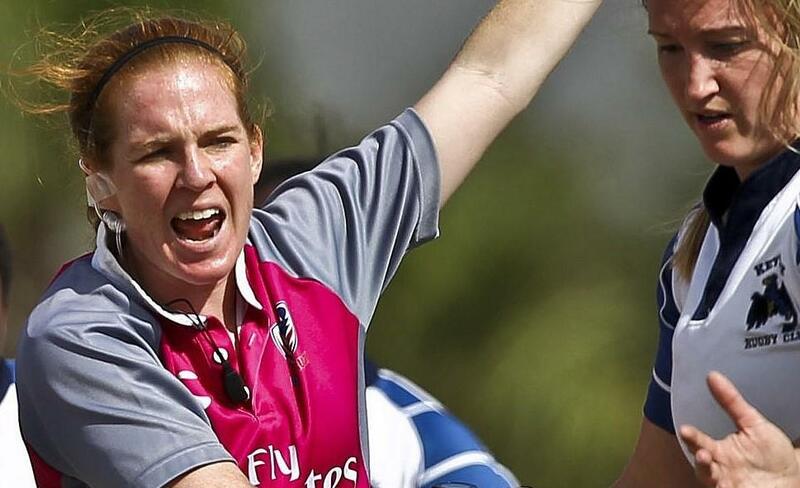 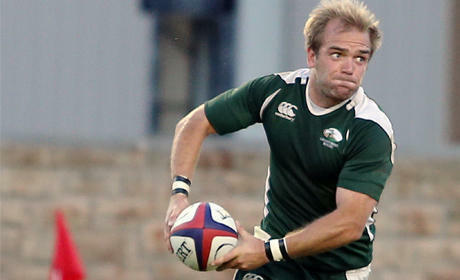 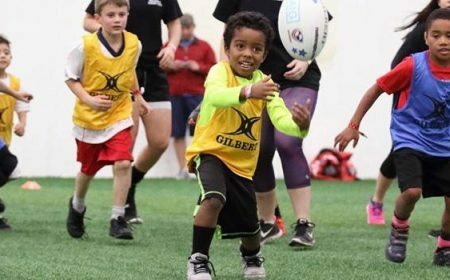 Four National Champions will be crowned in the XVs game at Life University in Marietta, Ga., May 5-7, before more than 40 teams descend upon Infinity Park in Glendale, Colo., to play the Olympic sport of Rugby Sevens May 19-21. 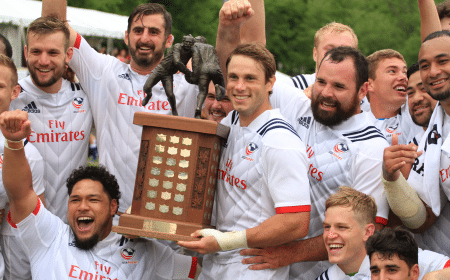 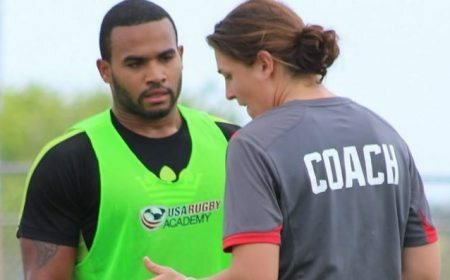 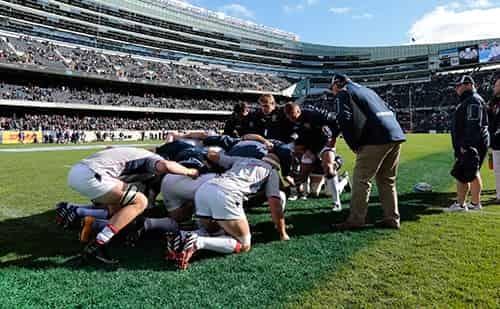 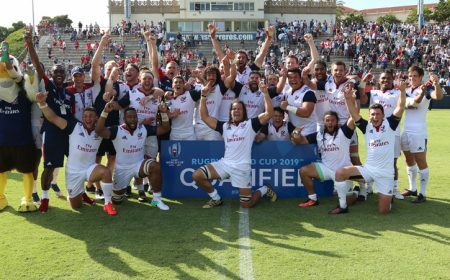 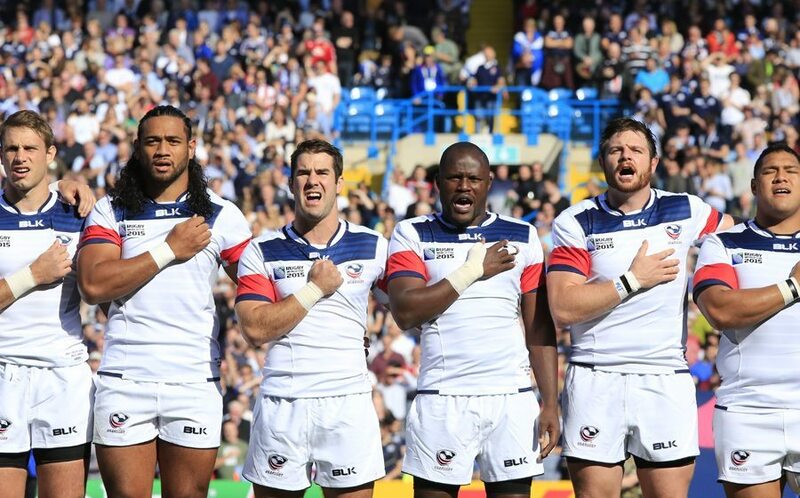 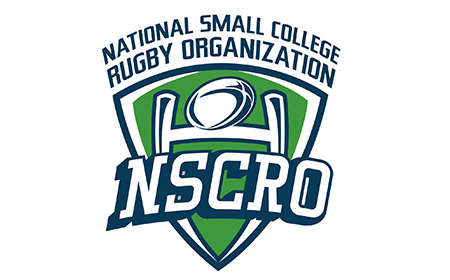 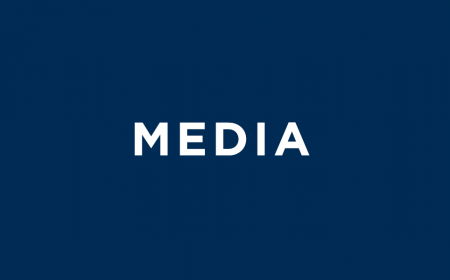 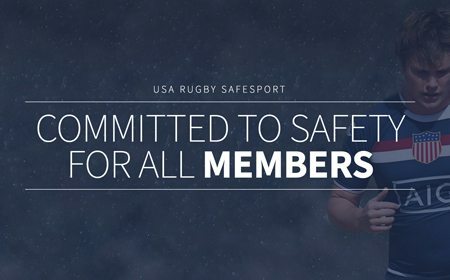 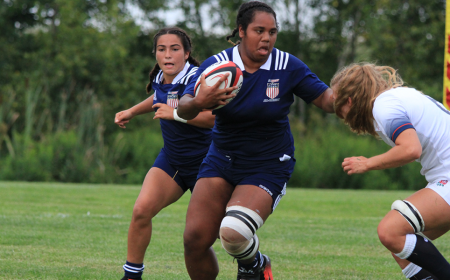 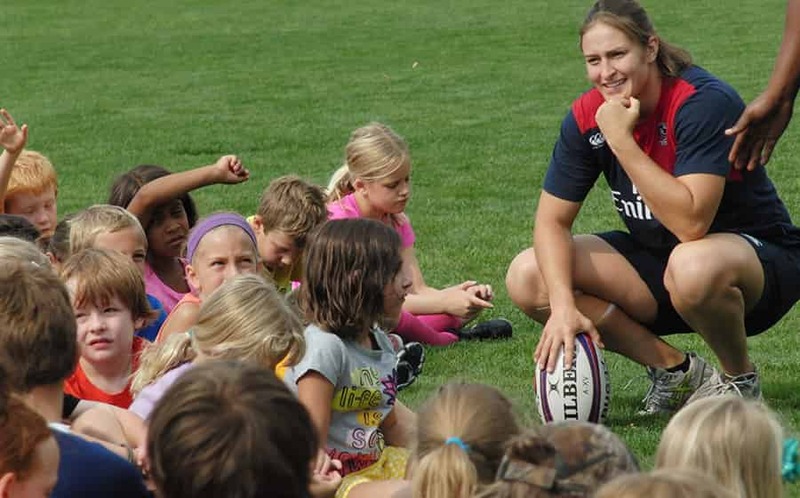 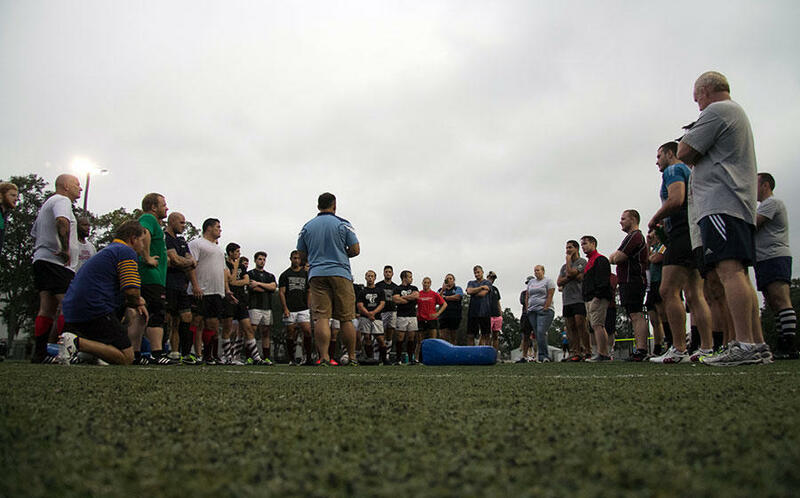 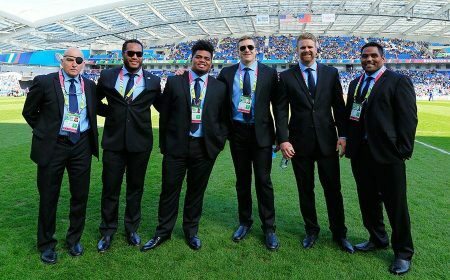 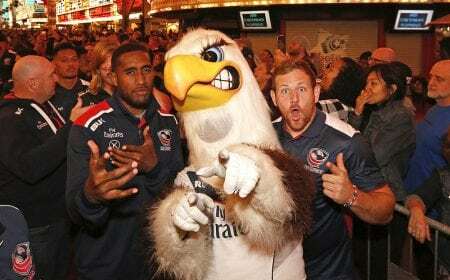 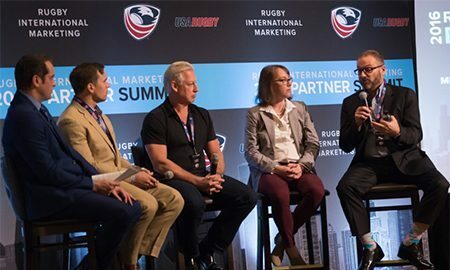 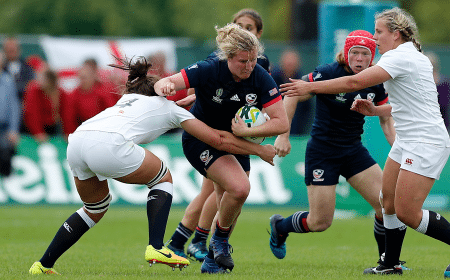 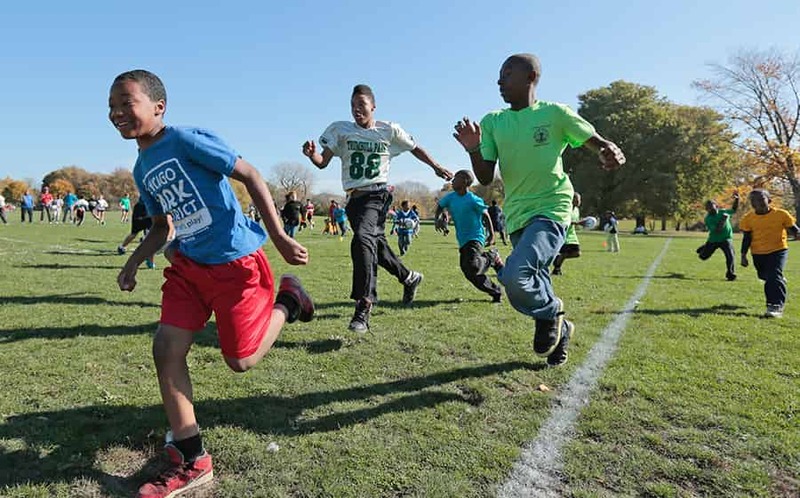 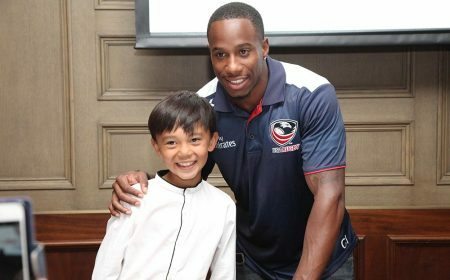 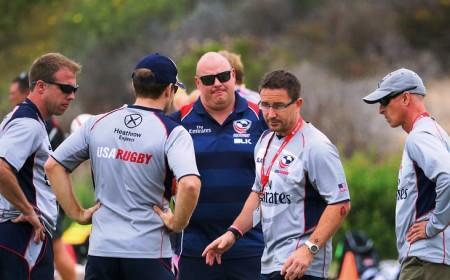 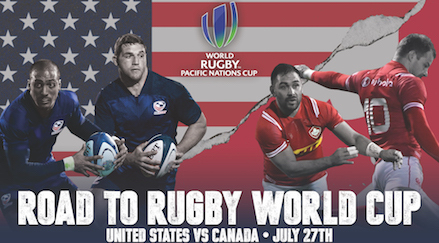 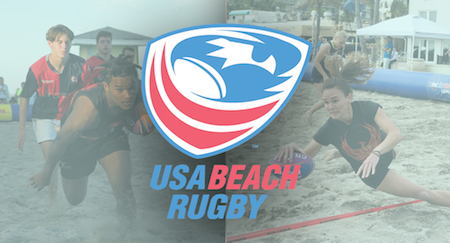 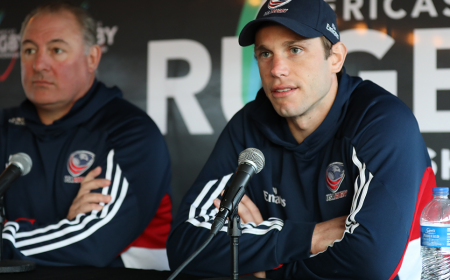 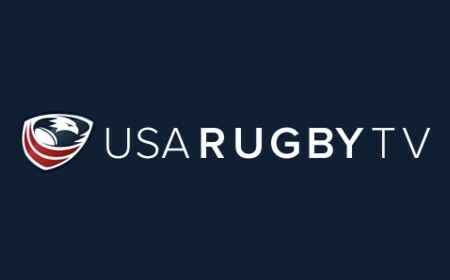 "We have been fortunate to partner with not only fantastic hosts and facilities for our major collegiate events, but rugby-mad communities that have shown support for our game time after time," USA Rugby College Director Rich Cortez said. 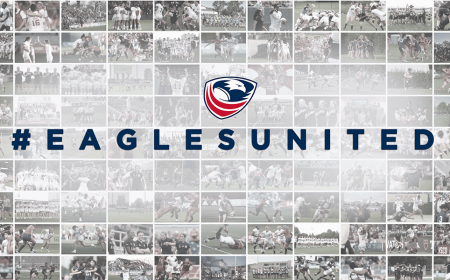 "Our student-athletes will be playing their best, and it only makes sense to have them play on the championship-caliber fields of these fine facilities." 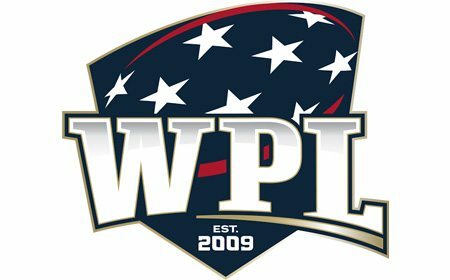 On the campus of Life University, the recently-upgraded Lupo Family Field has already hosted the 2016 Women's Premier League Championships in addition to the home matches of Life's men's and women's collegiate programs. 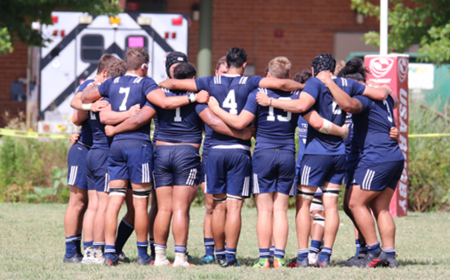 Featuring new press and luxury boxes, a seating area capable of holding more than 1,500 supporters, and locker rooms available to competing teams, Lupo Family Field will host eight games over the course of three match days. 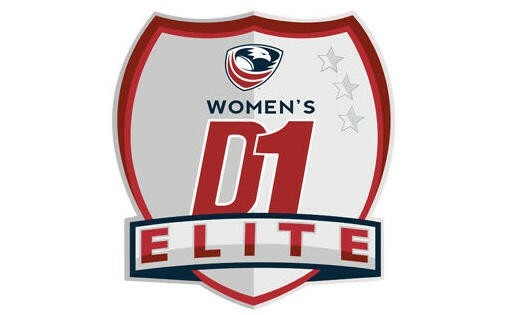 Life University women will likely be in strong contention for the D1 Elite (women's) championship, having reached the 2016 Semifinals. 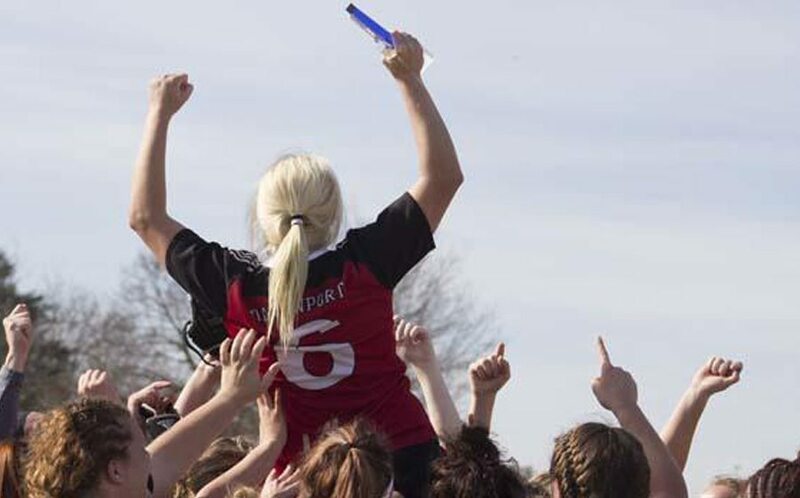 Meanwhile, the winners of the DII Women's and Men's D1AA Spring Championships will face Fall Champions Davenport and Notre Dame College, respectively. 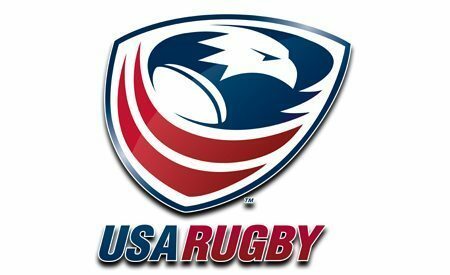 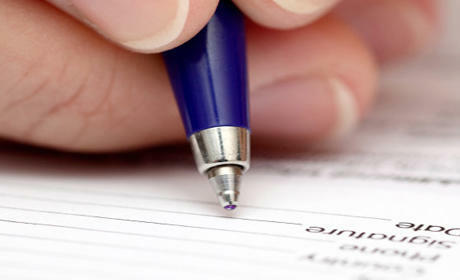 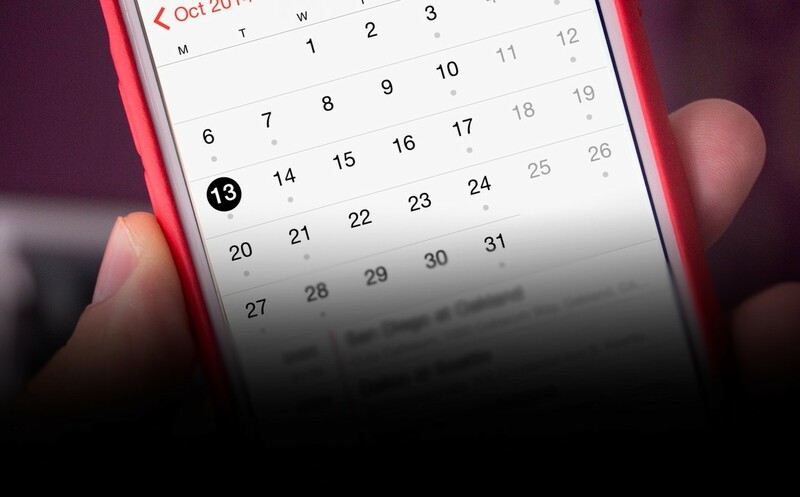 The full competition format for the weekend will be announced at a later date. 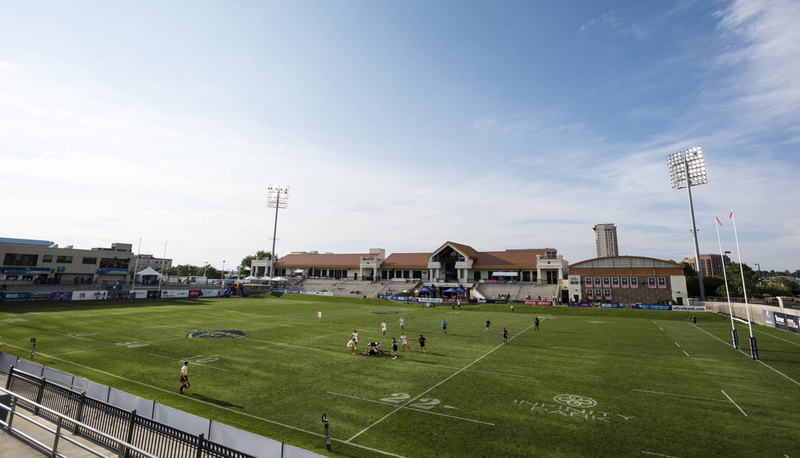 Infinity Park, or "Rugbytown USA," has held championship events featuring domestic and international programs at all age levels since the venue opened in 2007. 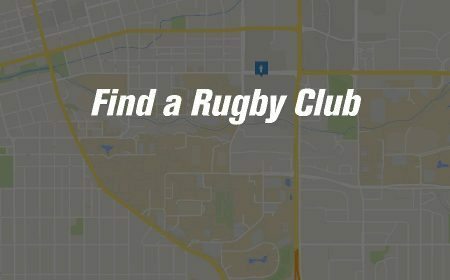 In addition to its food and beverage, merchandise, and overall fan amenities, Infinity Park offers teams state-of-the-art locker rooms and training facilities to go along with the full-sized stadium field and ancillary south competition pitch. 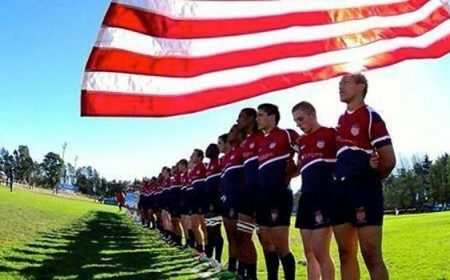 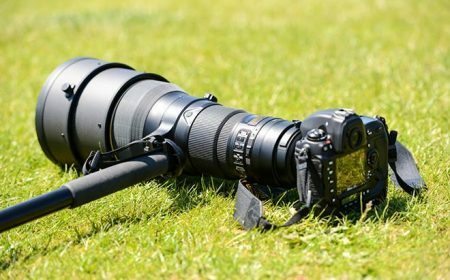 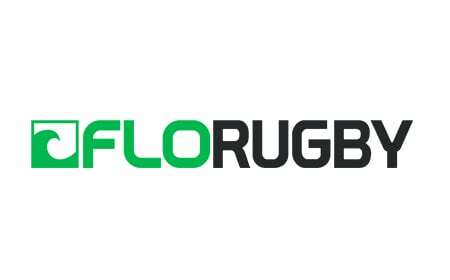 The to-be-determined broadcast of College 7s will also be amplified in-stadium with Glendale's P.A. 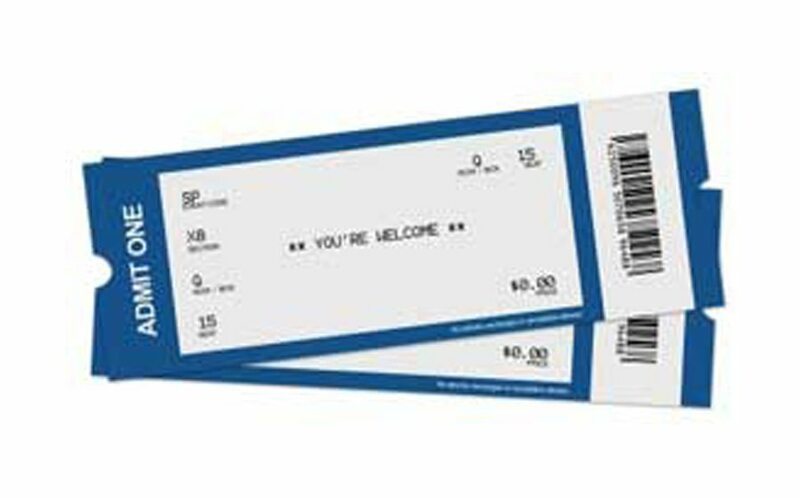 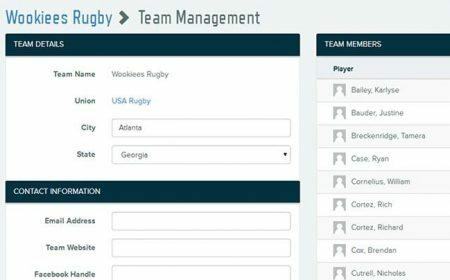 and scoreboard systems. 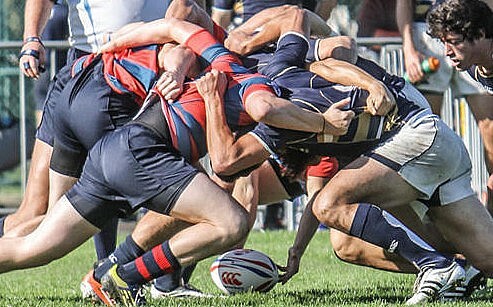 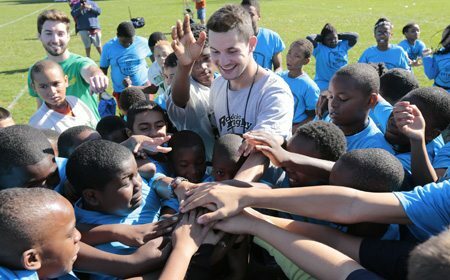 In an effort to improve competitiveness in the competition, the College Management Council approved a 40-team field for this year's College 7s, featuring a 12-team Women's Open Division along with the Men's Division I and Men's Division II brackets - 16 and 12 schools, respectively - at Infinity Park. 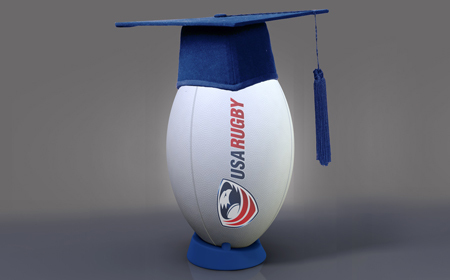 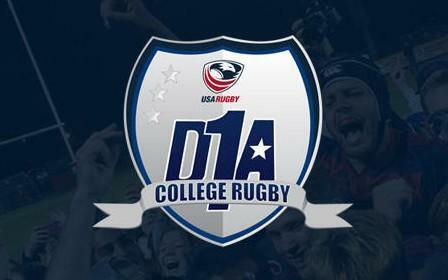 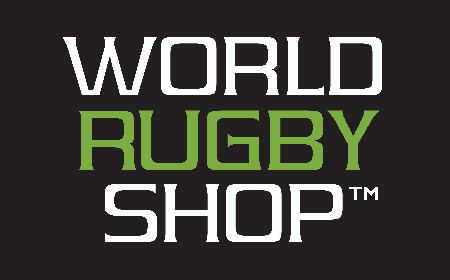 Qualifying information and application details for College 7s can be found on USA Rugby's College Resources page under Sevens Resources.